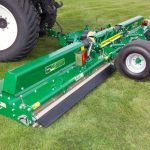 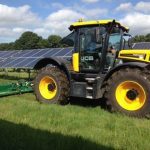 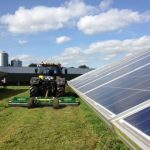 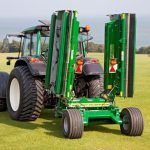 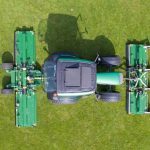 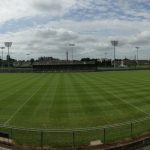 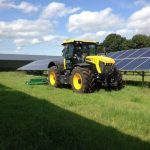 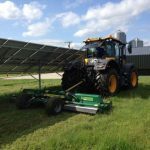 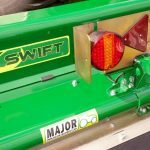 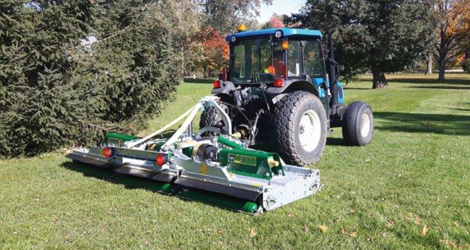 Offering the same qualities as our three-point linkage models, the Swift Trailed Winged roller mower is designed to meet – and exceed – the requirements to maintain vast areas of grass for contractors, turf farms and local authorities. 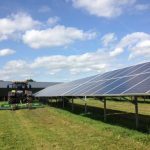 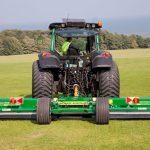 Unlike other machines on the market, these wide area mowers are fitted with brakes and an LED lighting kit as standard to ensure safe transport between sites. 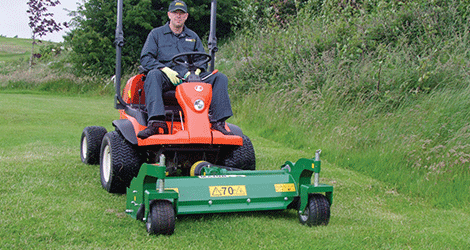 High-performance Strenx™ 700 MC structural steel makes these roller mowers light and strong. 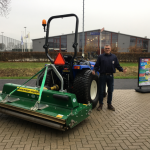 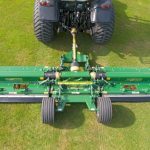 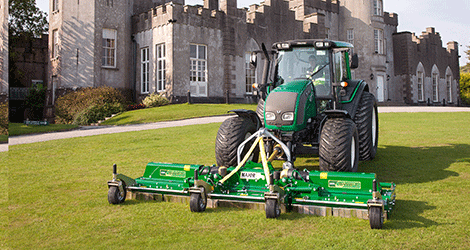 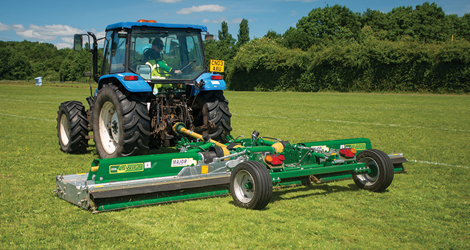 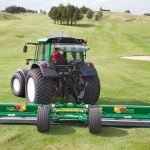 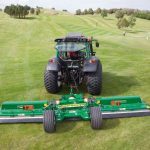 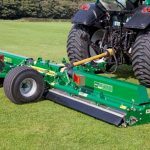 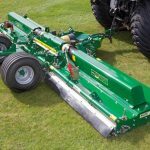 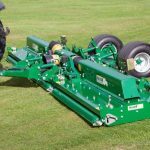 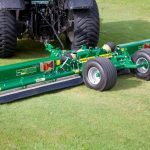 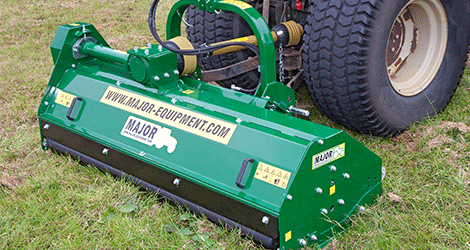 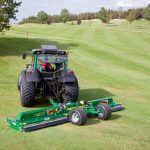 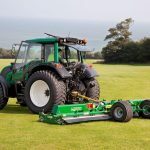 Combined with hot-dip galvanisation to EN ISO 1461:2009 specifications, these roller mowers outline most of its competitors and retain their values.